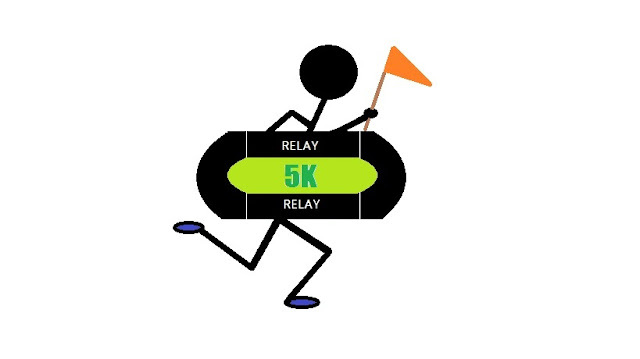 wasatch and beyond: Wedding Bells 5K Relay! There were 5 on our relay team. We thought it was only appropriate to dress according to the theme. So the three girls wore bridemaids dresses, Jake wore American flag shorts (in honor of James new US citizenship), and Kevin... well, we're not sure how jean shorts and a "come at me bro" shirt fit the theme but he definitely had us cracking up. After lots of goofing around, the first legs of each relay team headed to the 200m mark for the start. The horn blew and they were off! Devra ran the opening 200 meters and then we alternated 400s for the remainder of the race. We won in an official time of 15:11. Andrea split some 72s - not bad for a bum hamstring and wearing a dress. Jake averaged 63 seconds for his 3 legs, which felt infinitely harder than running a full mile at that pace a few weeks ago. It was a really fun morning - great to hang out at the track with friends and just have a good time. i love it! you guys really made this fun today and you definitely know how to stack a relay team! thanks for supporting us in our first attempt at race directing. That looks so fun! What a great way to start a wedding day.